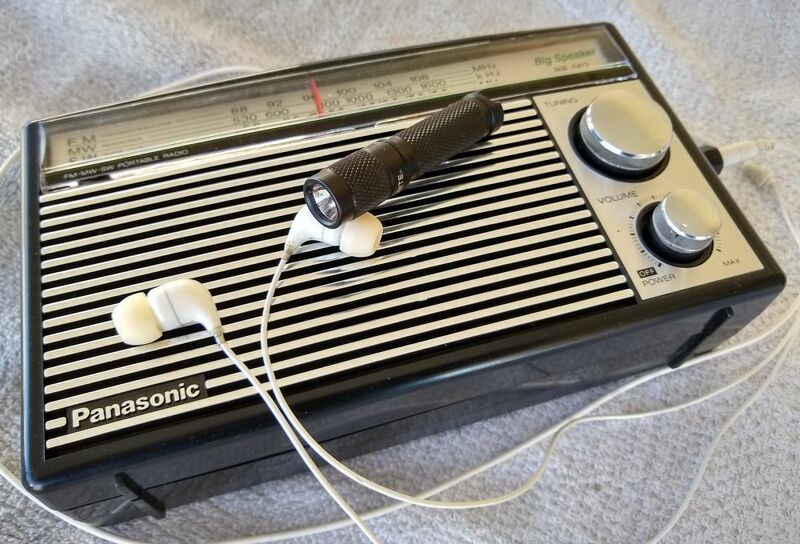 Not a radio but something you might need if you DX at night. 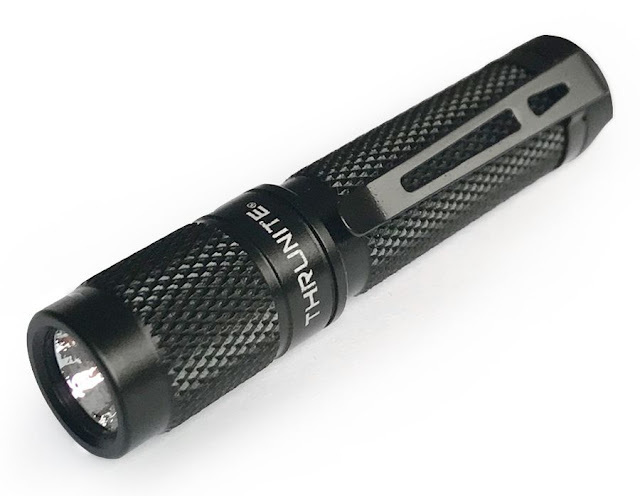 The Thrunite Ti3 V2 Keychain Flashlight. I do a lot of my DXing in the wee hours of the night. With the warm weather of Arizona year-round, most of that is done outside too. Many of the modern digital portable radios have dial lights, but even these don't have lighted buttons. The older portable radios didn't generally have dial lights at all. The nighttime DXer needs a way to illuminate their radio for tuning and settings changes. 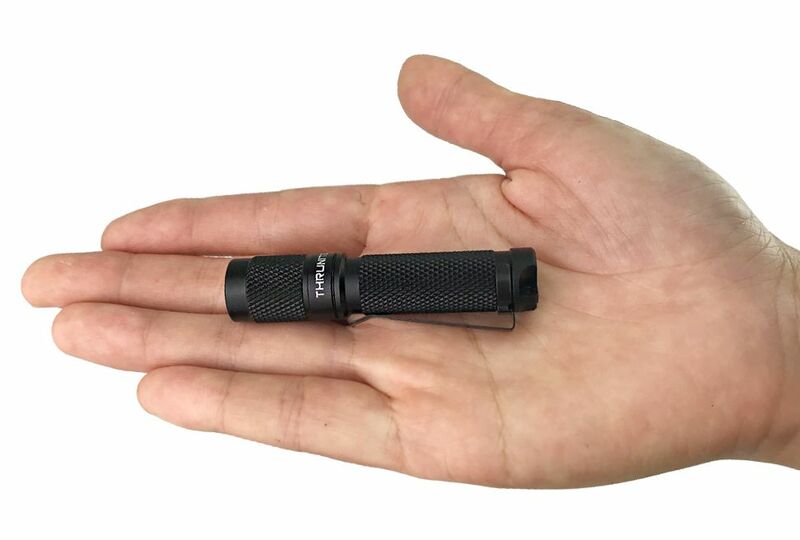 Bulky flashlights are out. Who needs 'em. They take up too much room and are too heavy. Penlights were traditionally cheap and fell apart quickly and didn't give much light in any event. And the bulbs constantly failed. Maglites had that weird little bulb that you could never find. 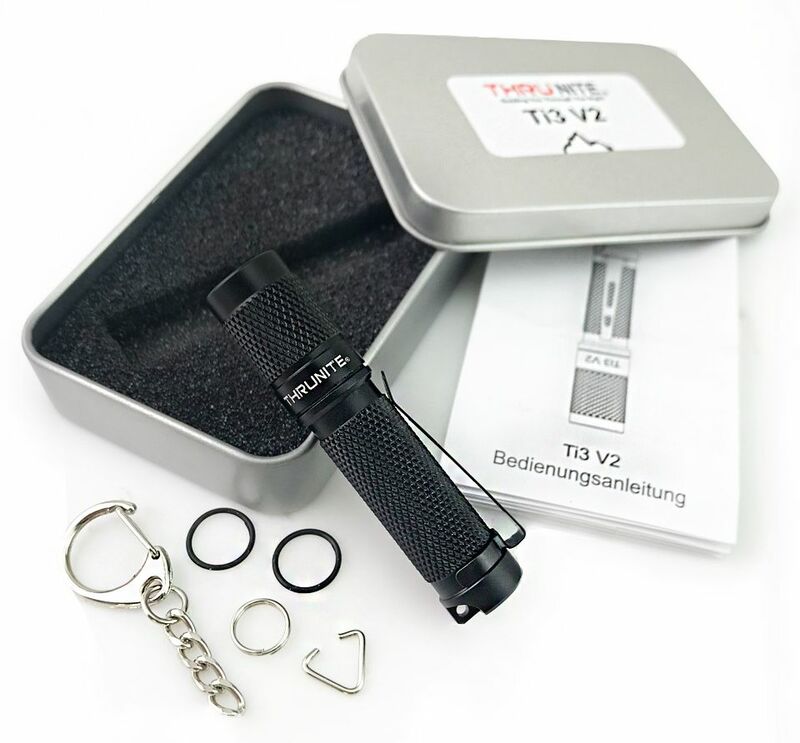 About a year ago I came across a review touting the Thrunite Ti3 V2 Keychain Flashlight. It's tiny and smaller than the palm of your hand. It's also LED, so no bulb to burn out. It takes a single AAA battery. It has three light intensities. And it will light up your backyard on the highest setting. The lower two settings are perfect for radio work in the dark. I bought one. There is no cheap Harbor Freight click switch to fail on this light. It works by rotating the barrel to switch the light on. Twist once - dim. Twist twice - medium intensity. Twist three times - high intensity. And a secret setting not documented - twist six times in quick succession and the light flashes on and off in a strobe fashion. This is the coolest, best penlight I've ever owned, so much so that I've since bought several for Christmas and birthday gifts. It is rock solid machined aluminum and built like a tank. It's priced right at about $14. You will love it and use it daily if you are a nighttime DXer sitting in the dark. I don't normally push products on this site, but I can't help it on this one. It's the perfect item for the nighttime DXer.